Welcome to The Median Mommy's Preference for Prefolds Party, July 1-21! 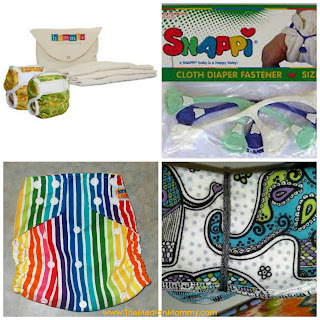 July marks The Median Mommy's 1 year cloth diapering anniversary, and what better way to celebrate than by highlighting her favorite cloth diapering option -- The Prefold! With so many boutique-y diapers out there, the prefold is often an overlooked and underrated cloth diapering option. To help spread the word (and prefold love) this month-long celebration is going to feature THREE great prefold prize packages and lots of posts pertaining to everything...PREFOLDS! Bummis holds a special place in my heart, as their unbleached organic cotton newborn prefolds were the first cloth diapers on my little guy's bum. It was Bummis that made me fall in love with prefolds, and doubt that anything other than a prefold would be able to contain those explosive early breastfeeding poos. Sew Little Stuff is a wonderful Etsy store, with handcrafted items by Kirsten Schultz. 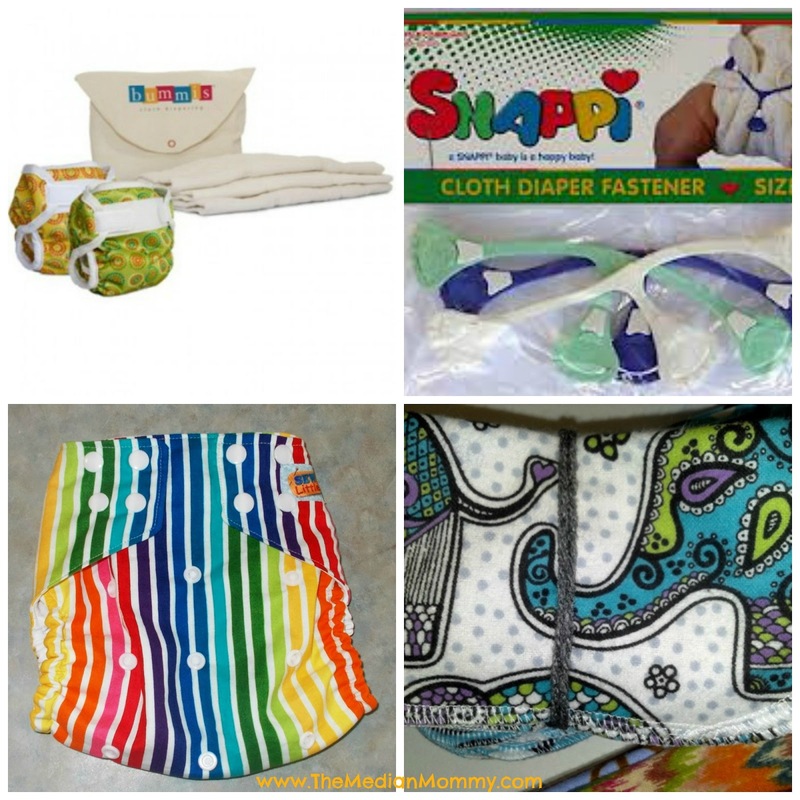 For cloth diapering parents, Sew Little Stuff is basically a one-stop shop, offering everything from pocket diapers, diaper covers, Mei Tei Carriers, wipes, wet bags and more! And lastly, Snappi Baby, the makers of the gadget that eradicated diaper pins and makes diapering with prefolds a breeze -- The Snappi! What is included in the newborn prize pack, you ask? My due date is Oct. 8th....it's our second baby and we LOVED prefolds/covers when our son was a newborn/infant! 1 and cant wait to have more!